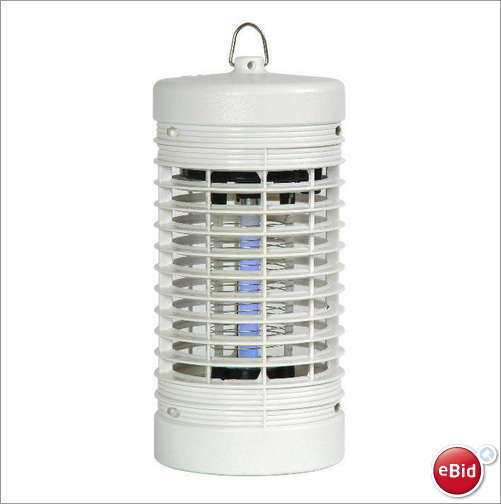 Attracts and kills flying and biting insects using a high voltage grid. Gotcha! Insect killer uses a light attractant to lure flies, moths, mosquitoes and midges into an electrically charged metal grid, destroying them quickly and hygenically.